The Asus ROG Strix GL702ZC is an all-around AMD hardware showcase. The Asus ROG Strix GL702ZC is a veritable AMD showcase, with Ryzen processors, Radeon RX 580 graphics, and FreeSync. As promised Asus revealed ROG Strix GL702ZC, the world’s first Ryzen laptop, at Computex in Taipei. But somewhat unexpectedly, the notebook doesn’t pack one of AMD’s hotly anticipated “Raven Ridge” APUs, expected to launch this summer. 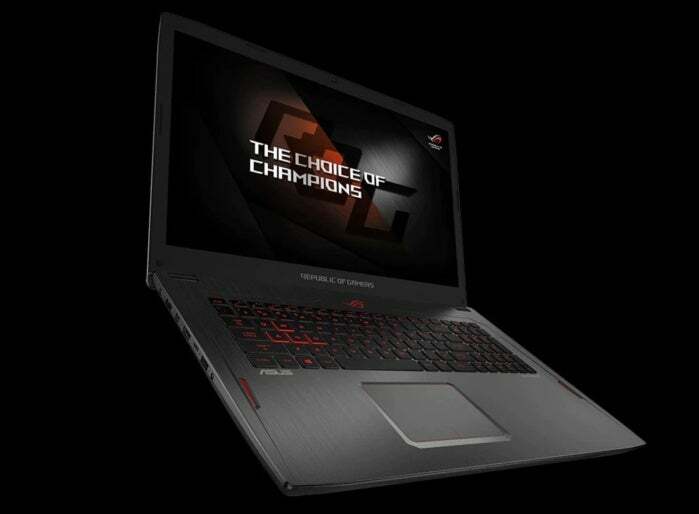 That’s not the only surprise either, as the ROG Strix GL702ZC also appears to mark the mobile debut for the new Radeon RX 500-series graphics flagship. This thing’s a veritable AMD poster child! Asus brags that the gaming laptop “is practically a desktop under the hood,” and that's no stretch. 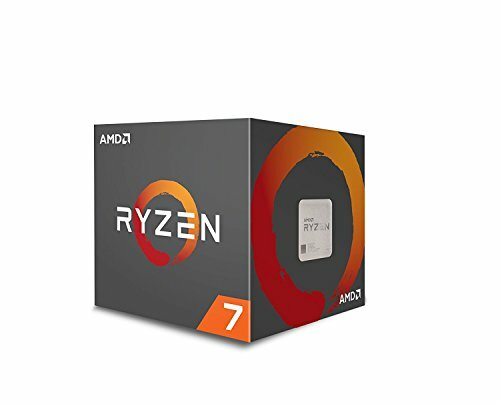 Top-end configurations include AMD’s versatile 8-core Ryzen 7 1700, with variants based on the 6-core Ryzen 5 1600 and the as-yet-not-officially-announced quad-core Ryzen 3 1200 also available. Intel’s mobile processors tap out at four cores, so it’s doubly surprising to see AMD’s laptop endeavors kick off with a full-blown 8-core chip. You won’t be able to overclock the CPU, though. The Asus ROG Strix GL702ZC pairs Ryzen with the Radeon RX 580, AMD’s recently released Radeon graphics champion (at least until the wait for Vega ends). AMD hasn’t released details about its mobile RX 580, but given how much power it consumes to crank clock speeds in its desktop variant, I’d expect performance to be somewhat dialed-back for laptops. The GPU should still blaze through 1080p gaming without breaking a sweat. Asus is augmenting that by baking AMD’s stutter- and tear-killing FreeSync technology into the notebook’s IPS display, which will be available at 4K resolution, or at 1080p with your choice of 75Hz or 120Hz. AMD’s power efficiency has come a long way in recent hardware generations, and that’s driven home by the ROG Strix GL702ZC’s size. At 1.3 inches thick and under 7 pounds in weight, it’s not quite as svelte as Nvidia’s radical new Max-Q offerings, but that’s still pretty damned portable for a gaming notebook—a class of computers known for frequently breaking the 10-pound barrier. Wrapping things up, the Asus ROG Strix GL702ZC supports up to 32GB of DDR4-2400 memory, a 512GB M.2 NVMe SSD, and either a mechanical or solid-state storage drive. Gigabit Ethernet will come in handy at LAN parties, with 802.11ac Wi-Fi and Bluetooth 4.1 onboard to scratch wireless itches. You’ll also find a trio of USB Type-A ports and a single USB-C port of unknown speed, as well as an SD card reader.